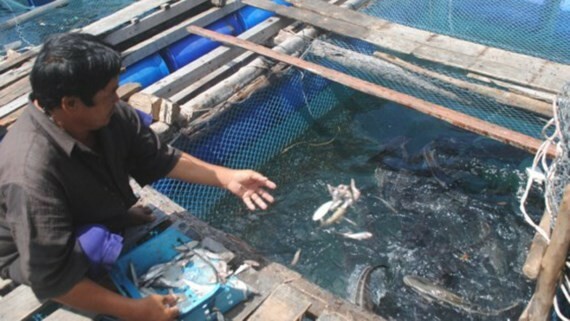 Around 1,500 dead fish appeared in floating fish farms around Hon Chuoi offshore islands of Ca Mau province yesterday. The dead fish are type of Rachycentron Canadum. 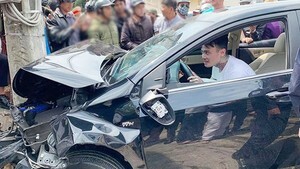 Total damage increased up to VND 1 billion. Currently, the People’s Committee of Song Doc town and functional agencies took fish samples for test to investigate the reason.